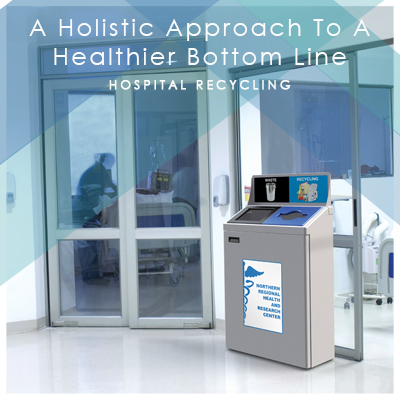 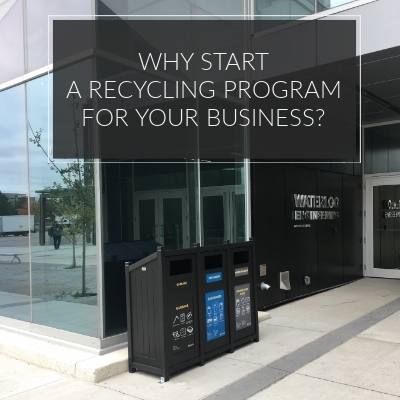 Why Start a Recycling Program for your Business? 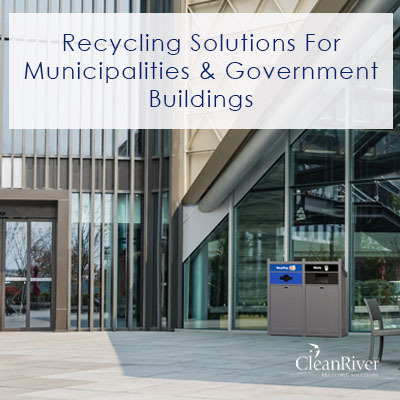 Clearly defined steps for implementing a successful Municipalities & Government Buildings recycling program. 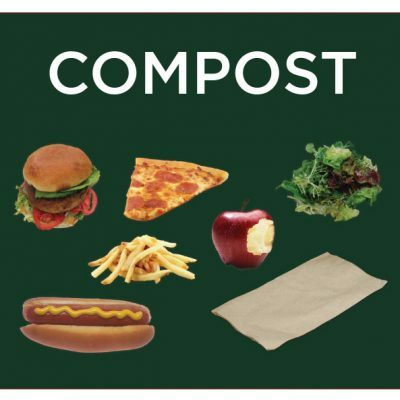 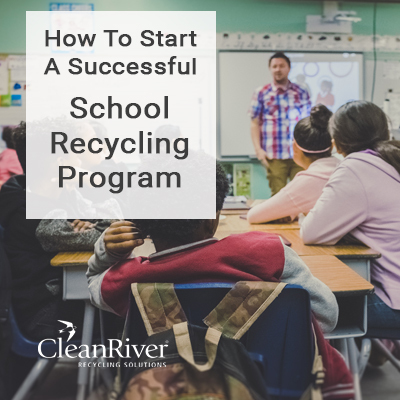 Clearly defined steps for implementing a successful college / university campus recycling program. 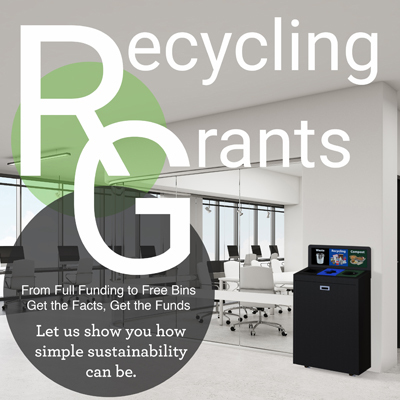 Recycling Grants: What are they and How to get them? 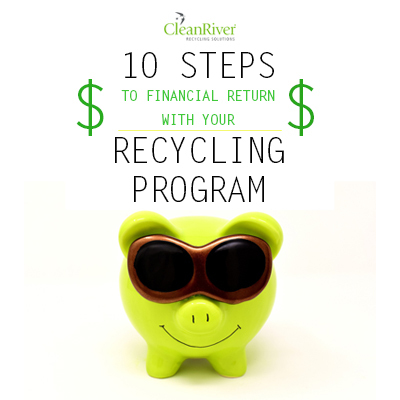 Recycling grants are a great way to jump start your recycling program and get funding if you don't have the budget for it. 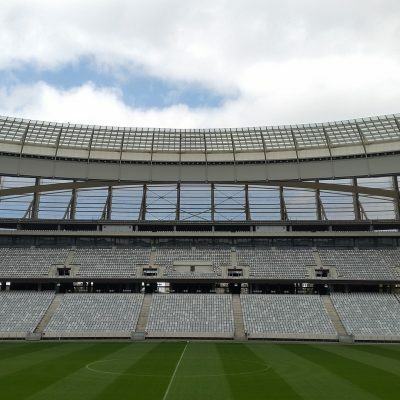 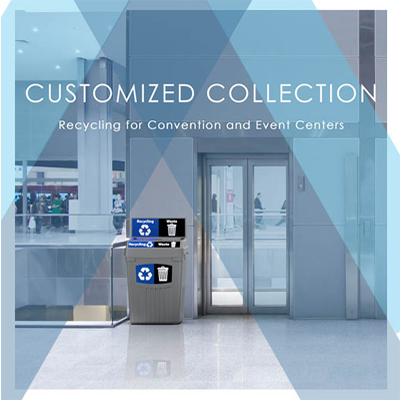 Clearly defined steps for implementing a successful stadium/arena recycling program. 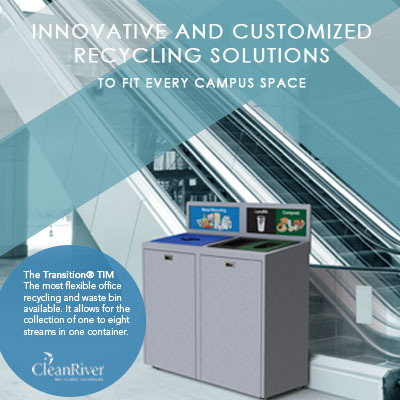 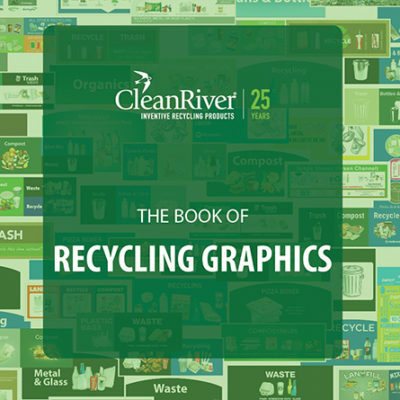 How the CleanRiver 3C process improved waste diversion for a Toronto-based School. 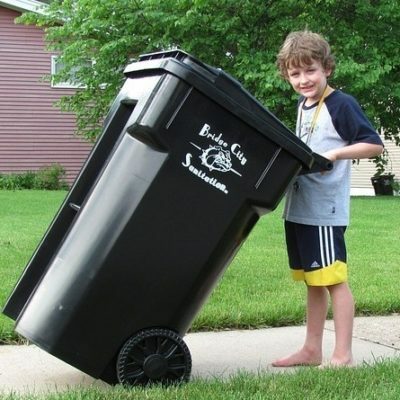 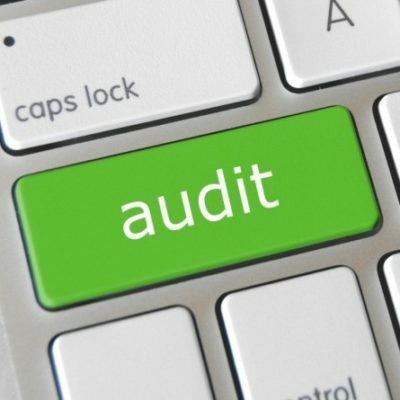 Everything you need to conduct waste audit, determine current diversion rate and identify areas for improvement.